SVINNA-Engineering Ltd. is a SME founded in 2008 as a family owned engineering consulting company. We focus on innovation and entrepreneurship in the field of green growth. 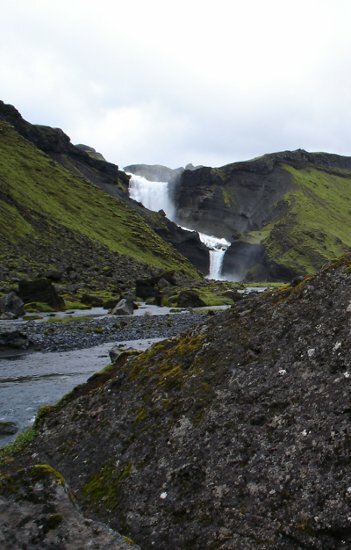 The main aim is implementation of ideas utilizing natural resources in Iceland in an environmentally friendly way. We want to use our power creating new sustainable businesses, high quality products and exciting job opportunities for the future. The company collaborates closely with several companies, universities, administration and research institutes. We emphasize triple helix innovation and cluster collaboration. We offer highly skilled people within sustainable energy, innovation, entrepreneurship, organizational development, material science, computer science, control theory and statistics.